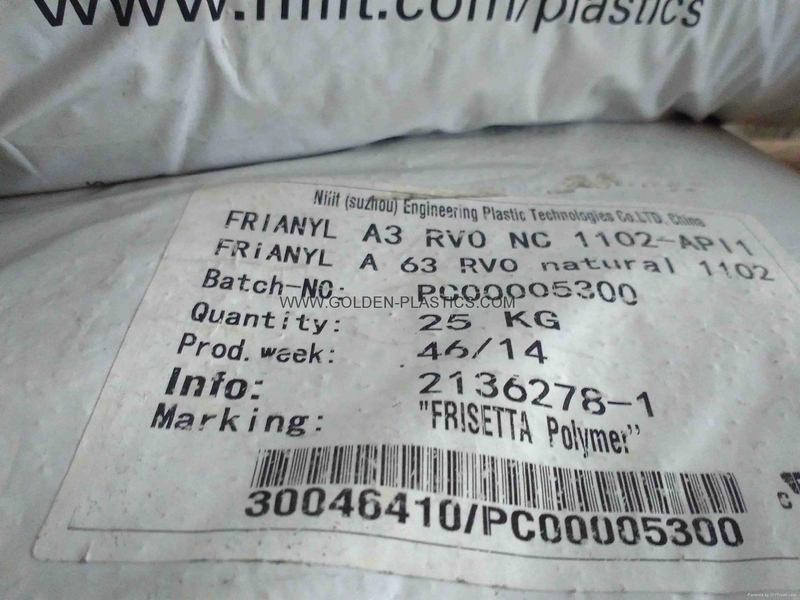 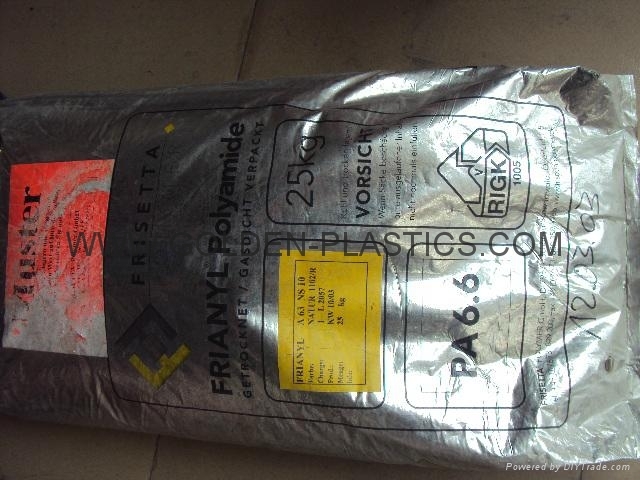 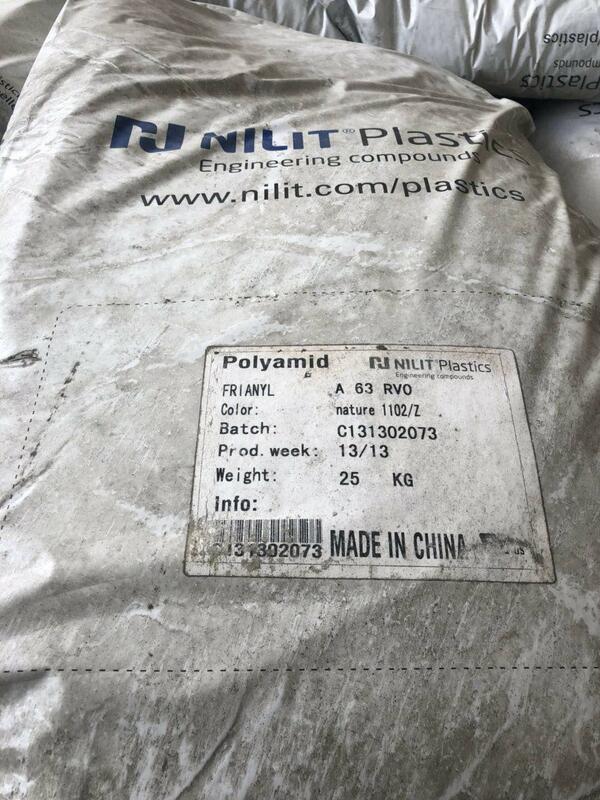 Nylon 6.6 for injection moulding, 25% glass fibres reinforced,UL94-V0. 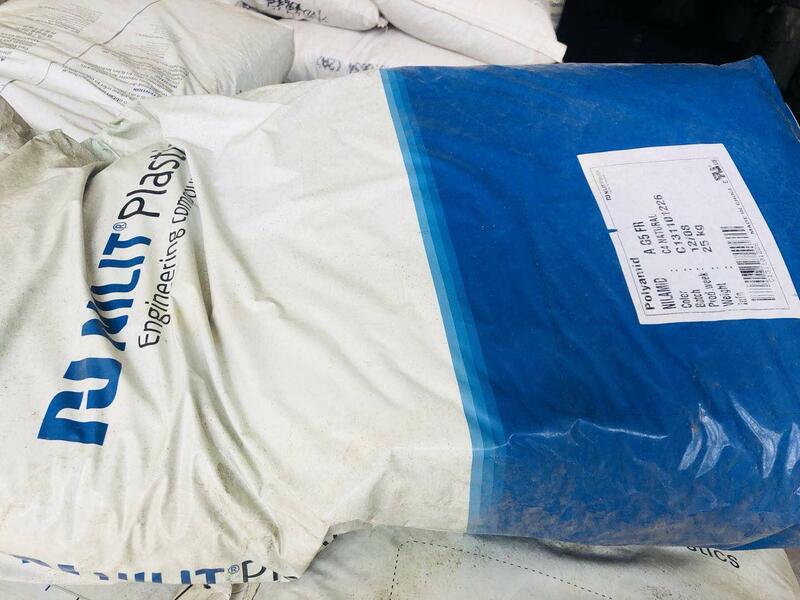 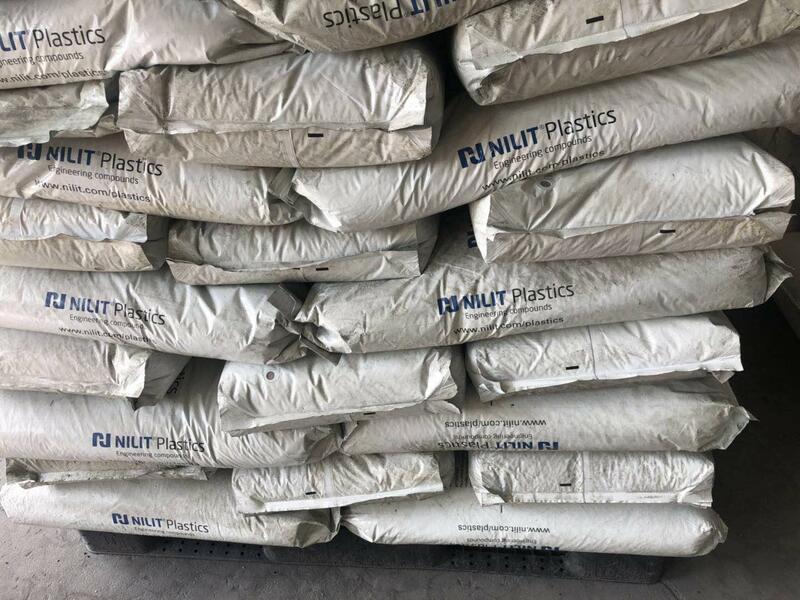 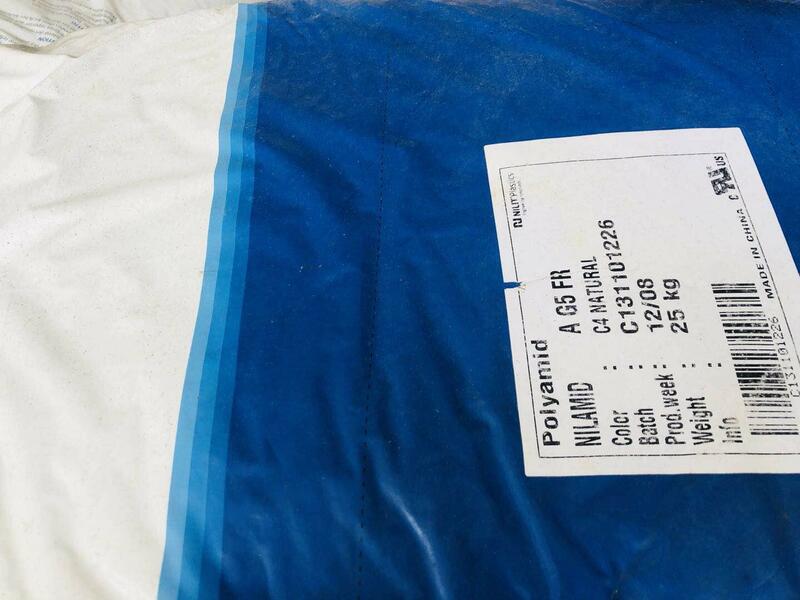 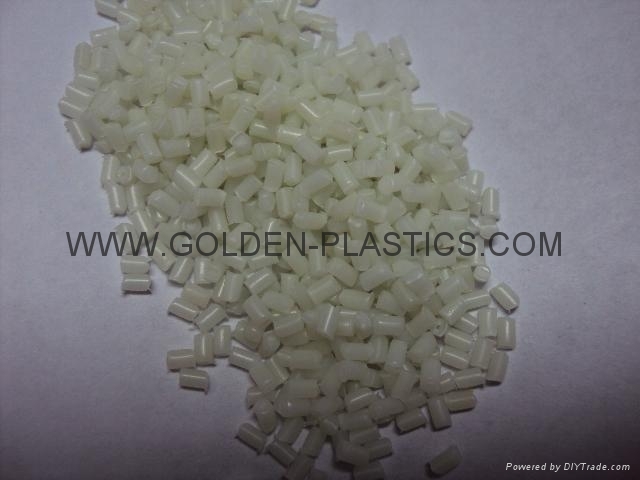 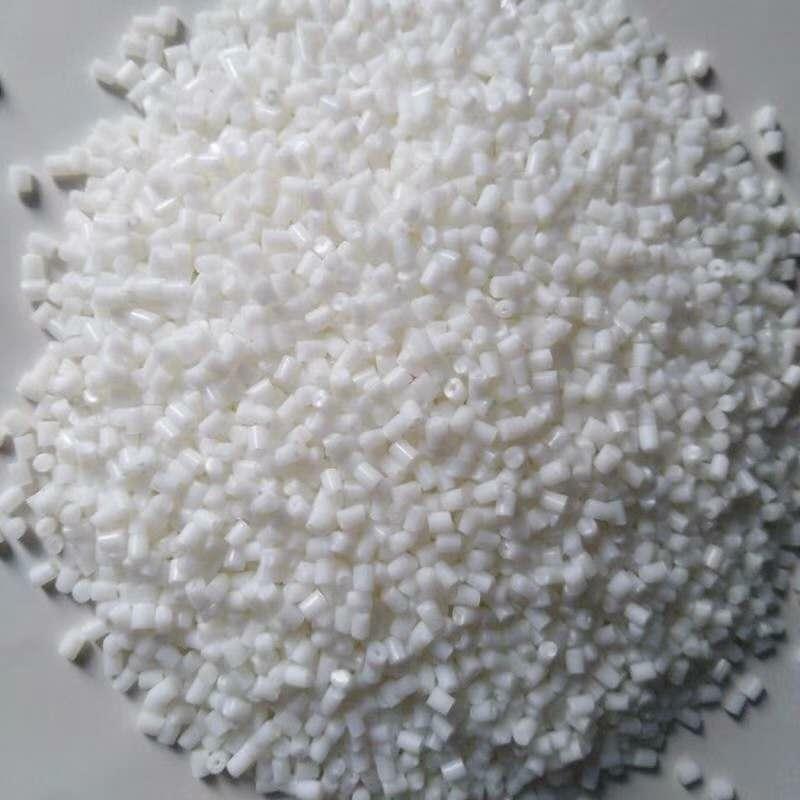 Nylon 6.6 for injection moulding, 30% glass fibres reinforced,UL94-V0. 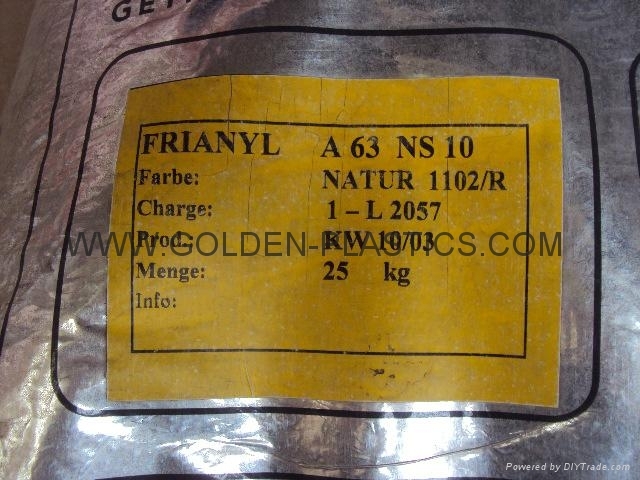 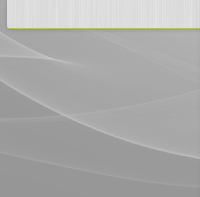 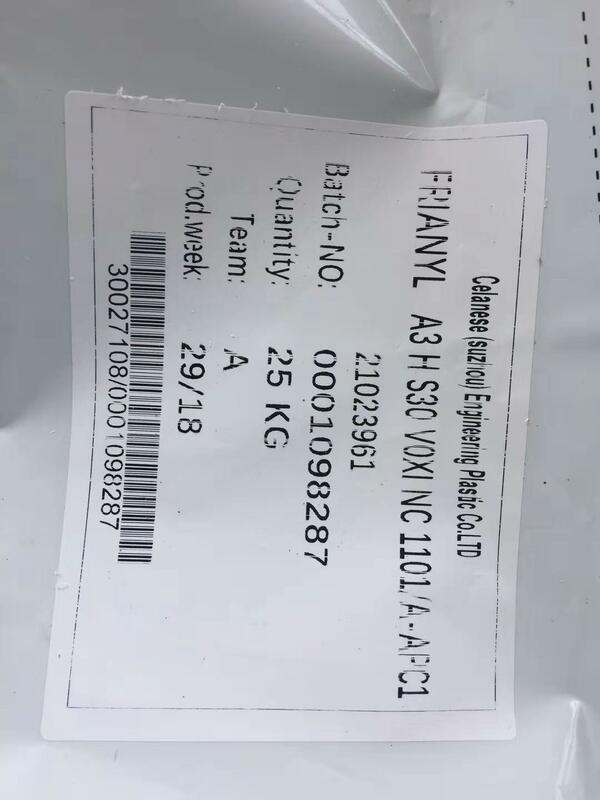 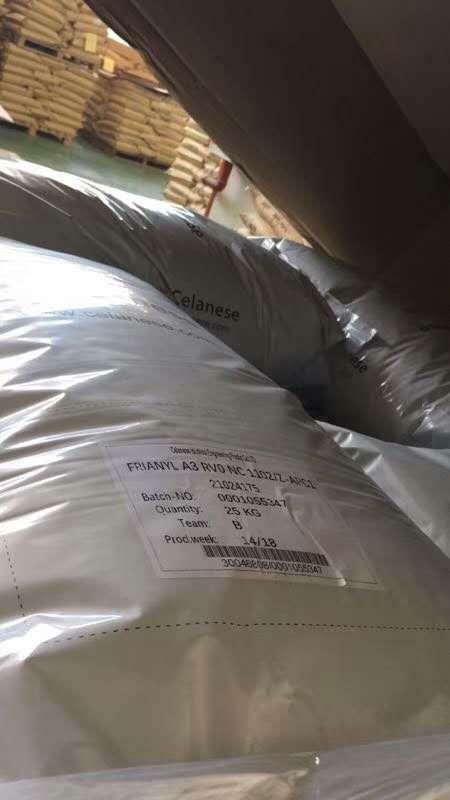 Frianyl A3GF35 V0P1 NC8012/J-APU1 China ask..
Frianyl A3HS30 V0XI NC1101/A-APC1 China ask..